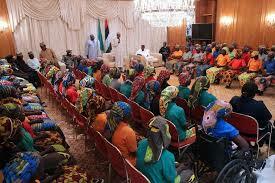 Federal Government denies paying two million Euros as ransom for Chibok girls – Royal Times of Nigeria. 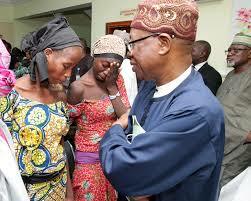 The minister of information and culture, Lai Mohammed, has said that the federal government did not pay any ransom to secure the release of eighty-two Chibok girls. Mohammed said aside the exchange of five commanders of the Boko Haram for the girls, no other bargain was made by the FG with the sect. Mohammed said this in reaction to a BBC report which quoted a source as saying that two million Euros was paid to the Boko Haram insurgent group during the course of negotiation. He denied the report as absolutely false. A total of one hundred and thirty girls are yet to be released out of the two hundred and seventy-six girls abducted in April 2014 by the Boko Haram in Chibok town, Borno State.